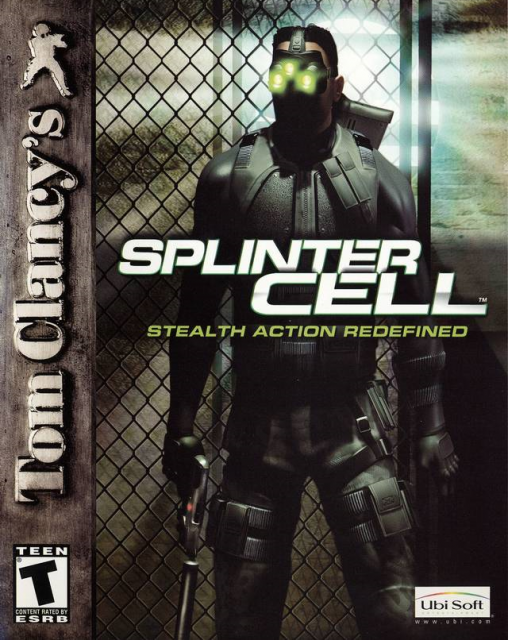 First entry in the Splinter Cell series. You are Sam Fisher, a highly-trained covert operative working for a division of the NSA known as Third Echelon. As Sam, you must infiltrate heavily guarded areas in order to combat the threat of ...MoreFirst entry in the Splinter Cell series. You are Sam Fisher, a highly-trained covert operative working for a division of the NSA known as Third Echelon. As Sam, you must infiltrate heavily guarded areas in order to combat the threat of terrorism. "One of my all time favorite series games. Never saw indirect nighttime lighting the same again"